Out of stock. Out of stock. Out of stock. 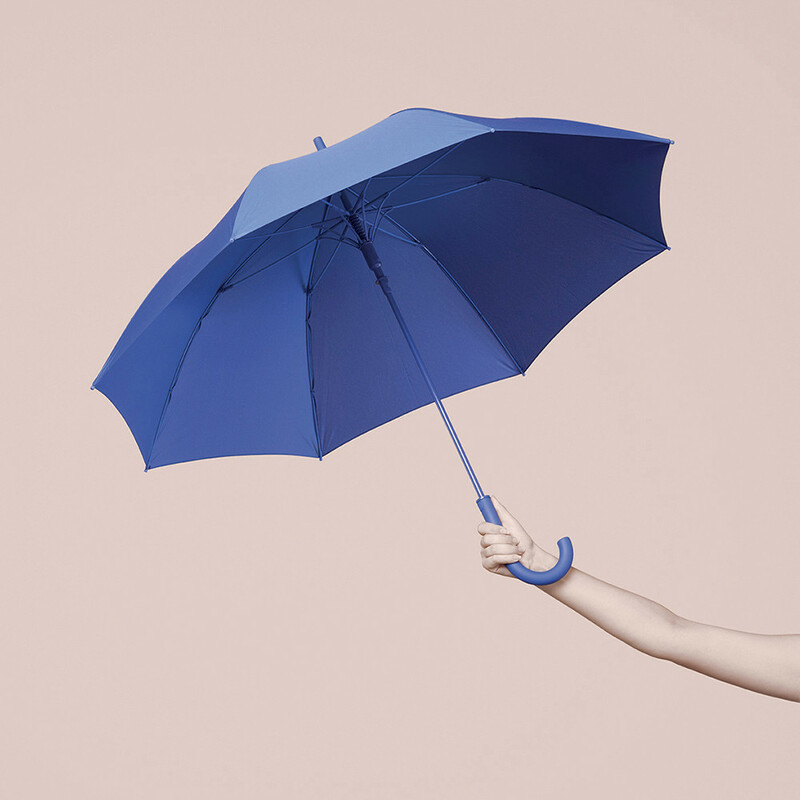 Sing in the rain with a full-colored Charlie Umbrella by LEXON. Available in RGB and gray colors, the Charlie umbrella won't be left unnoticed. 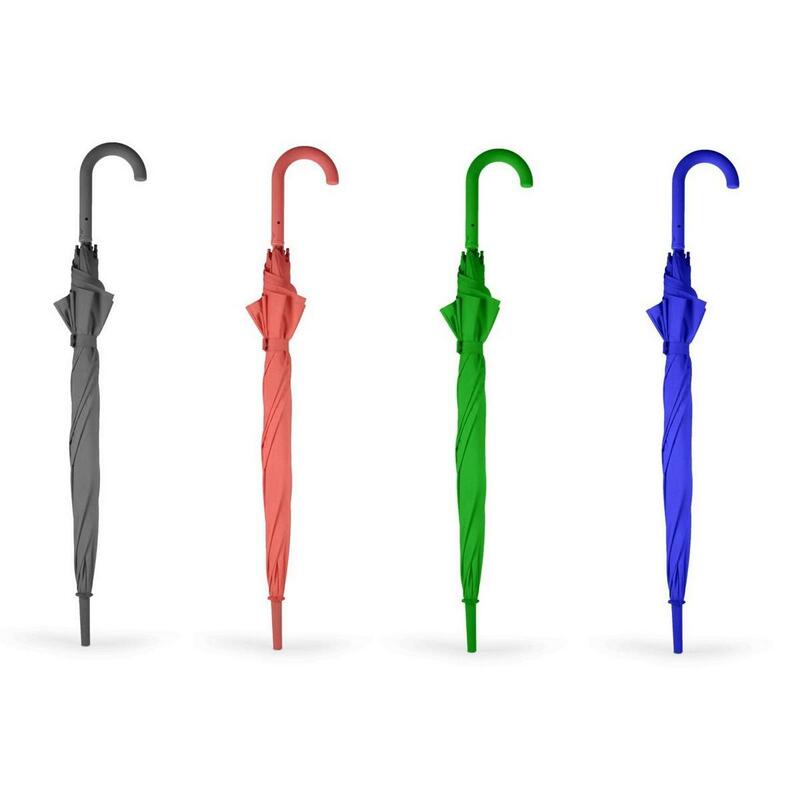 Choose the bright green, the vivid blue, the coral red or the "match-with-anything" dark grey to make your mood on a rainy day. 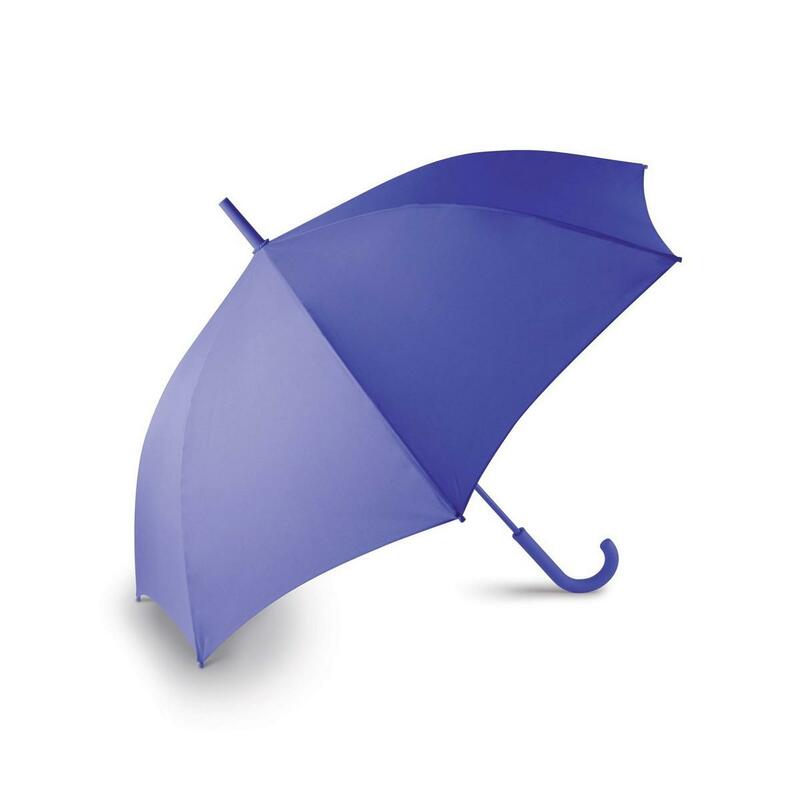 The Charlie umbrella offers style and adequate cover from rain. The high quality construction features polyester fabric on aluminum structure with rubber ABS handle. The handle is soft in touch thanks to the rubber finishing. The Charlie umbrella opens automatically with the push of a button. 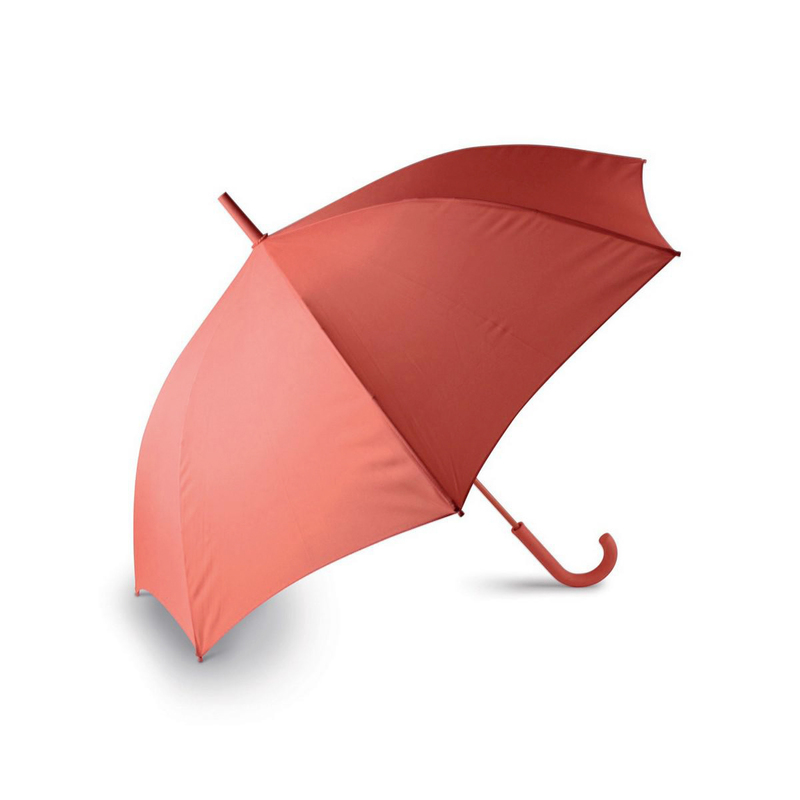 Material: ABS handle with rubber finish, polyester fabric, metal structure. Dimensions: Length (tip to handle): 87 cm (34.3 in), Diameter (cover area): 107 cm (42.1 in). Available in grey, blue, green and (coral) red color. Automatic opening with the push of a button.